Minnesota and 8 miles north of Hudson, Wisconsin. 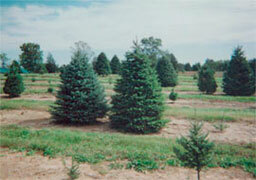 supply of deciduous and evergreen trees. 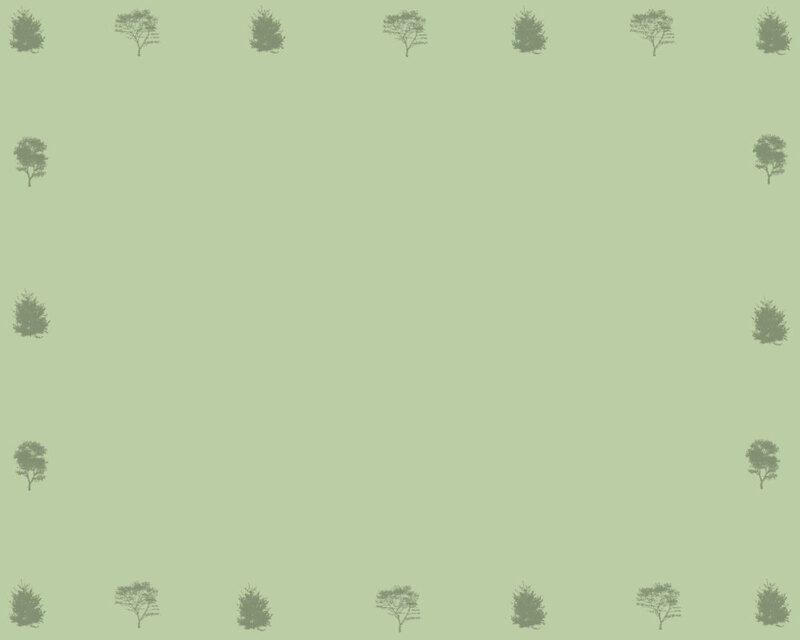 For an additional fee we will deliver and plant your trees. Our equipment has multiple tree carrying capability that can handle big jobs quickly. 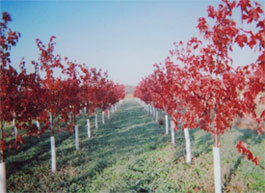 Our trees are state inspected on an annual basis. We have been planting trees in and around the St. Croix Valley since 1987. Our varieties of trees include Black Hills and Colorado spruce, Autumn Blaze Maples, Birch, Lindens, Flowering Crabs and some fruit trees. 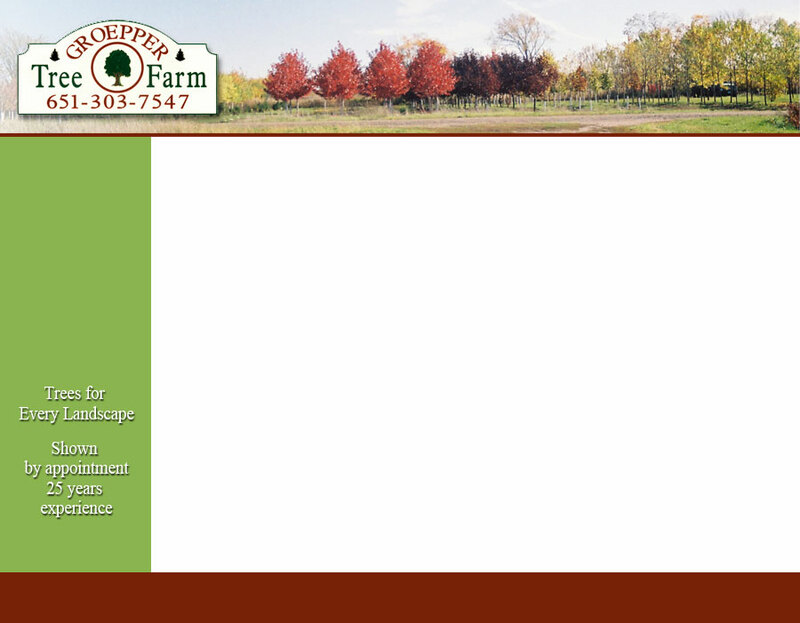 Schedule a visit so you can view the quality of trees and plan your landscape project.